Did you know this week was Bat Week? Often we associate bats with Halloween. I can agree that having one accidentally find its way into your house can be a little creepy and possibly disconcerting, but in general they are fascinating and important animals. There are many learning opportunities when you study bats. From their habits, bone structure, adaptations and roles in an ecosystem there are many science topics to explore. You can also use these winged-mammals to teach about current events in science. Bats have been in the news the past few years due to the mysterious White-nose syndrome (WNS) that has plagued some important bat species and puzzled scientists. Since WNS emerged about 10 years ago, an estimated 5.7 million bats have died. As bats are an important part of many food webs continued mortality could have a huge impact on the structure of many natural ecosystems. I recently came across a very exciting and hopeful story concerning a possible preventative for WNS. 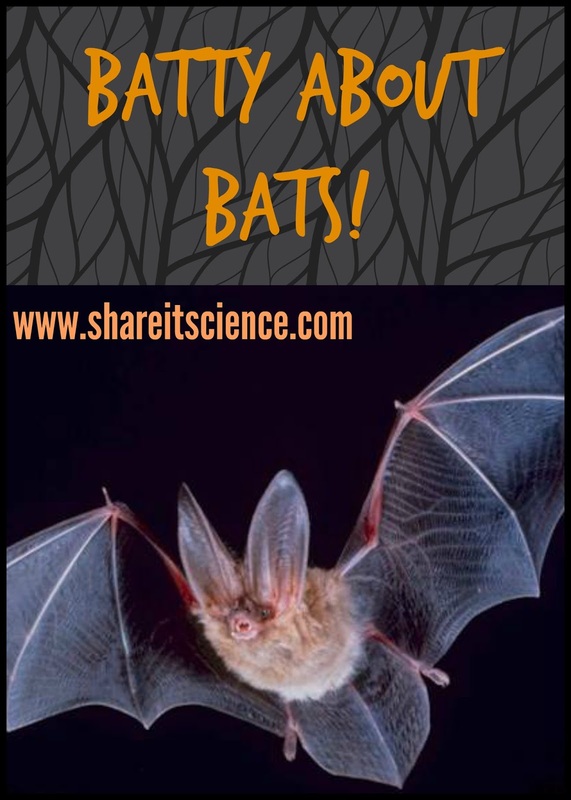 Bats in Missouri were successfully treated with a bacterium that releases fungus killing Volatile Organic Compounds (VOC) and then released. 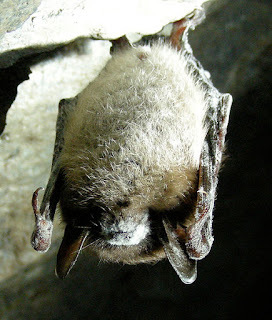 The culprit of WNS is a fungus that grows in fuzzy white clumps on the bats face, hence the "white-nose" name. The most interesting part of this story is that the cure came from research in something completely different- bananas! Researchers were studying ways to prolong the ripening process in fruits that are shipped long distances before they are consumed. They found that the bacterium R. rhodochrous delayed ripening, but also prevented fungus from developing. A light bulb went off for a graduate student working on this study, and researchers got to work on seeing if this could also aid in preventing bat death as a result of WNS. Although it is not a cure for WNS, it can help to prevent it from spreading or becoming worse. There are many ways you can become informed and prevent the spread of WNS too. Check out this website to find out more. What else can we learn from bats? 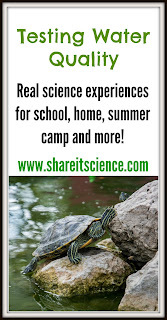 Check out the articles, resources, lesson ideas and book selections below to help you teach and learn about these fascinating animals. Nature Blog: "Bananas to Bats: The Science Behind the First Bats Successfully Treated for White-Nose Syndrome"
Science Netlinks: "Common Bats Suddenly Endangered"
Science Magazine: "Bats Open Wide to Focus Their Ultrasonic Beams"
Share it! Science News: "Jam Masters: How Bats Jam Each Others Signals"
We've had a couple of hard frosts, so there is no question that the growing season is finished! It's always a bittersweet time for me, as I pull up the plants in our garden to clear it out for the winter. It gives me a chance to reflect on what worked and what didn't and look forward to trying again next year! I always learn so much from the garden each year. 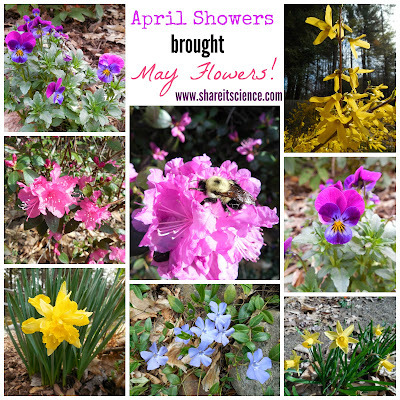 New plants, new insects, new success and failures. 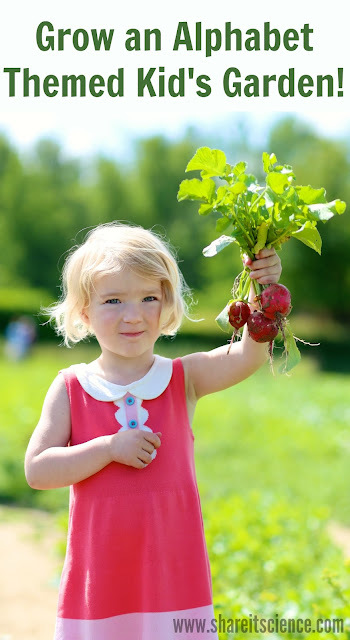 Let's take a look back at 25 weeks in the garden and start dreaming about what we might plant next spring! June 10th, 2015: Tortoise Beetles! July 3rd, 2015: Green Galore! 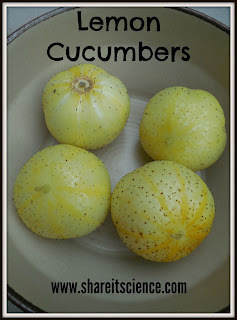 July 24th, 2015: Isn't Summer Delicious? 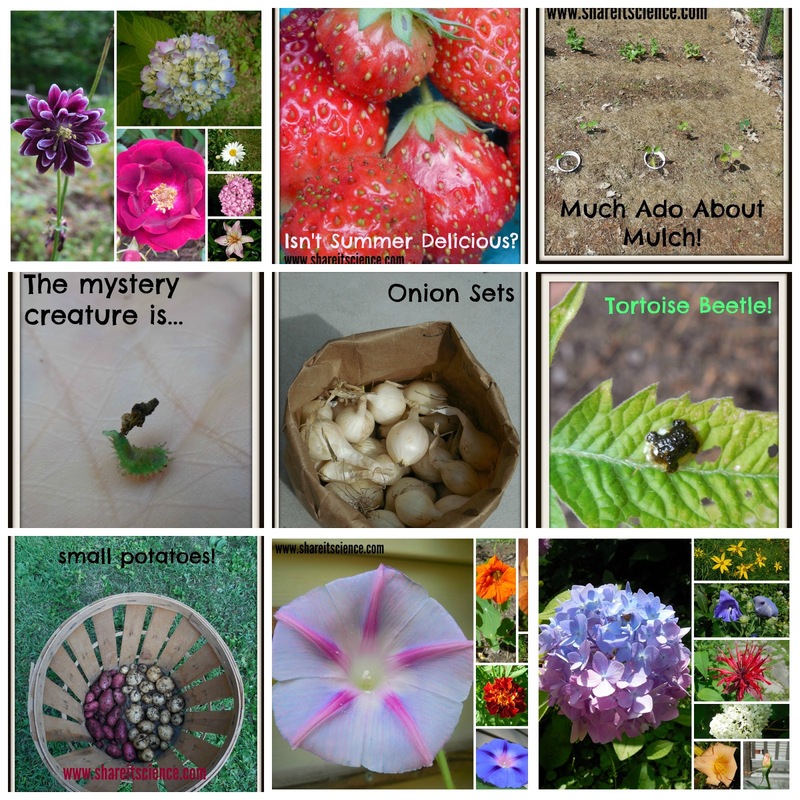 August 20th, 2015: Insect Mystery Revealed! October 20th is International Sloth Day. Although it seems there is a day for everything now, once you learn more about sloths you'll see that they are worth celebrating! We'll investigate some of the awesome adaptations of the sloth, and share a fun adaptations activity. Then check out a bunch of other great links to fun sloth activities! 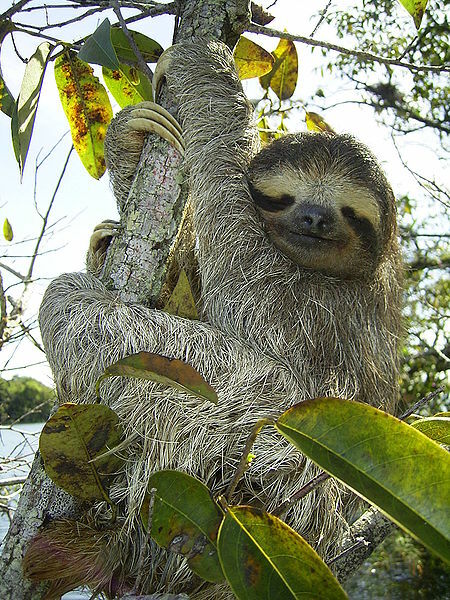 Sloths are native to South America where they spend most of their time in the trees. 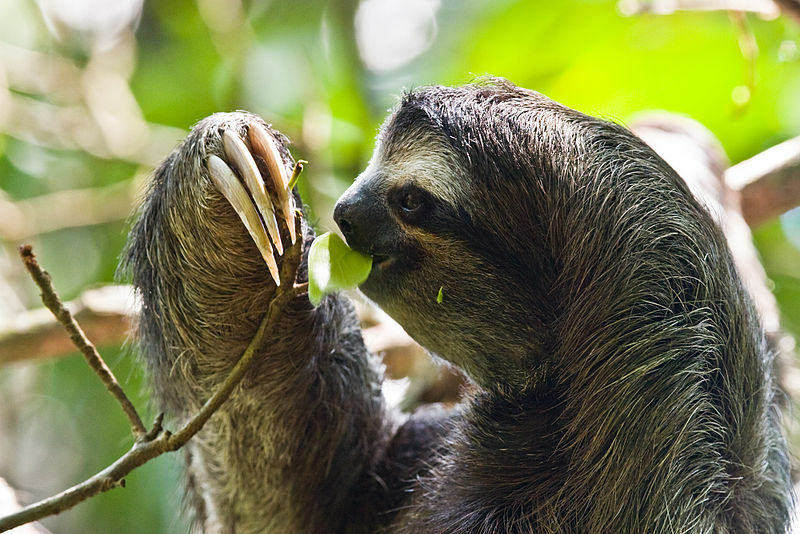 You probably associate sloths with being slow or lazy. There is a reason for that! Although sloths are not speedy, they have amazing adaptations allowing them to live successfully in their niche in tropical forests. What is an adaptation exactly? 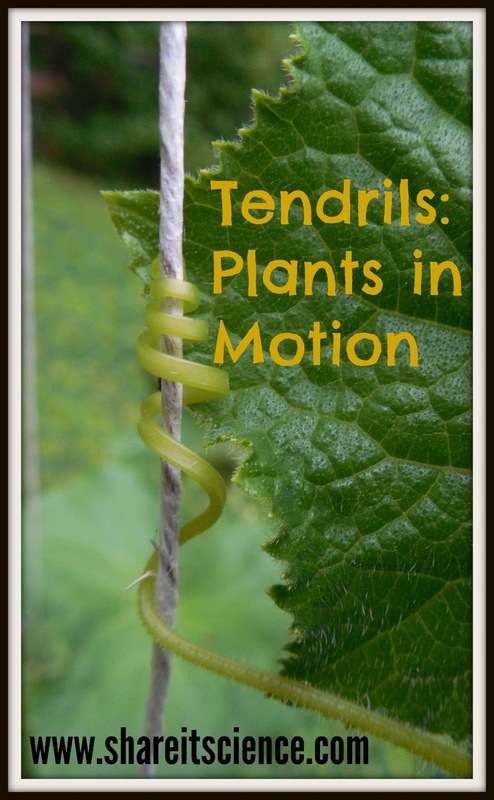 Adaptations are like a animal or plant's "special features". Adaptations are the way a plant or animal is built or behaves that helps it to survive in its habitat. A plant's thorns, or a duck's waterproof feathers are both examples of adaptations. Do not be confused by the use of the word "adapt". Animals are not able to quickly adapt to a change in their habitat. For example, if the temperature dips to colder than usual they can't instantly grow fur to keep them warm. Adaptations are changes that have taken place over many generations suiting the animal or plant best for its environment. Sloths have some AMAZING adaptations! As a sloth's diet consists mostly of leaves, they do not get much nutrition or energy from their food. 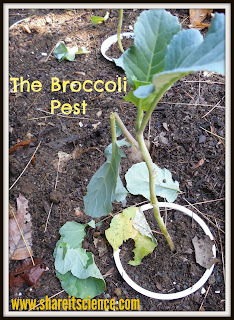 In order to deal with this they have a stomach with many compartments to help slowly break down the leaves. About 2/3 of a healthy sloth's body weight consists of the contents of their stomach! It can take up to a month to digest their leafy diet. Since a sloth's digestive system is so slow and their food does not provide a lot of energy, they have adaptations to make up for this. They have very slow metabolisms, about 1/2 of what you would expect for an animal of their size. Their body temperatures are very low- only about 30 degrees Celsius, or 86 degrees Fahrenheit when they are active, even lower when they are at rest! Sloths do not move quickly, because they do not have the extra energy to waste! Sloth fur is specialized to help protect them as they hang upside down in trees. A sloth's outer fur points in the opposite direction of most mammals- away from their extremities- to protect them from the elements. A sloth living in moist conditions shares its fur with 2 different species of symbiotic cyanobacteria. This cyanobacteria gives the sloth's fur a greenish tinge, which helps to keep it camouflaged. Besides staying camouflaged and only leaving their spot in the trees once in a while to relieve themselves, the sloth does not have too many adaptations for protection. Their claws are basically their only line of defense if they are actively being attacked. The main predators of sloths are jaguars, harpy eagles and humans. Sloths have great adaptations, and so do many other animals. 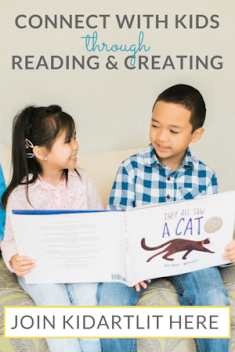 Here is an engaging activity for getting children to use their imagination and their understanding of animals and habitats. 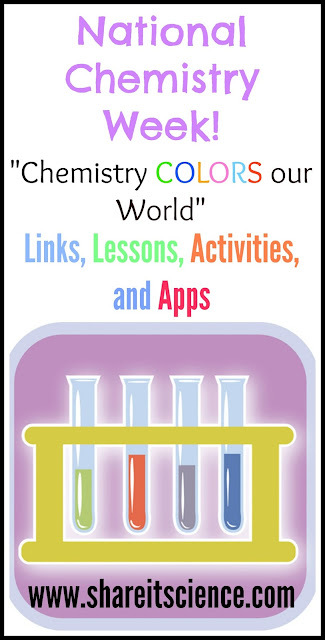 I have used it successfully with a wide variety of age groups, 1st-8th grade. First you will need to create some lists of adaptations. You'll want several categories. 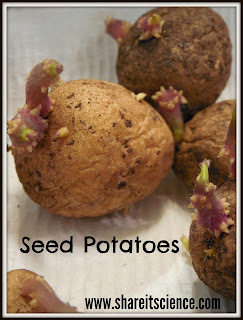 They can be anything of your choosing for plants, or animals. For example here are some categories I might choose for animals: protection, coloration, locomotion, mouth-parts. Cut your list into strips, fold and then place them in a container or envelope. You will keep them in their categories, so in my example I would have 4 different envelopes, one for each. Remember, you can have as many categories as you want! 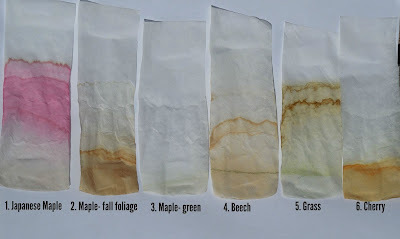 Have the kids choose one strip of paper from each envelope. They must create a creature that has each of these features. Then they will draw the creature and their environment and be able to explain how each adaptation helps the new animal to survive in it. In my example, the student might have to create a creature with spiky fur, bright yellow stripes, that runs very fast and has flat teeth for grinding plants. Maybe the animal's environment could be one with lots of yellow flowers for camouflage and speedy predators to avoid. Its spiky fur helps to protect it from the thorns on the yellow flowers and allows it to get close to the flower to eat its leaves. Its name is the Yellow-striped Herbiyoo and it lives in the jungle. 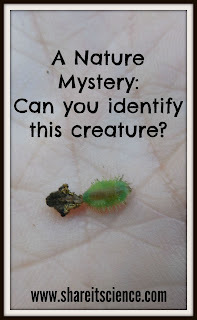 Does the creature have any predators? How does it protect itself? What does it eat? How do its adaptations help it to find food? Could any of these imaginary creatures survive in the same habitat as a sloth? How many babies does it have? What new animals have your kids or students created? We would love to see them and know what other cool facts you learn about sloths! Comment below, or share on our Facebook, Google+ or Twitter pages. Check out all the great links below for other sloth activities! 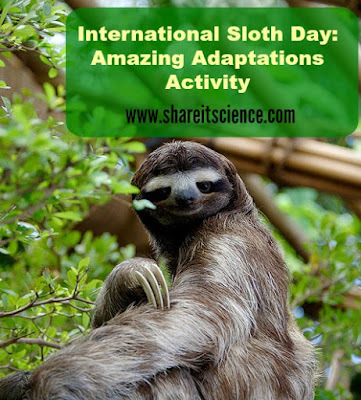 Many thanks to Peakle Pie for hosting this International Sloth Day Blog Hop! Do you have a sloth blog post to share? Link up here! Have you ever tried to reason with a kid about why they shouldn't waste water? "Why? It just keeps coming out of the faucet!" Just telling them not to waste it is probably about as effective as our parents telling us to eat our vegetables because there were starving kids in far off places. "So what? They won't get this food whether I eat it or not!" Kids (and adults!) 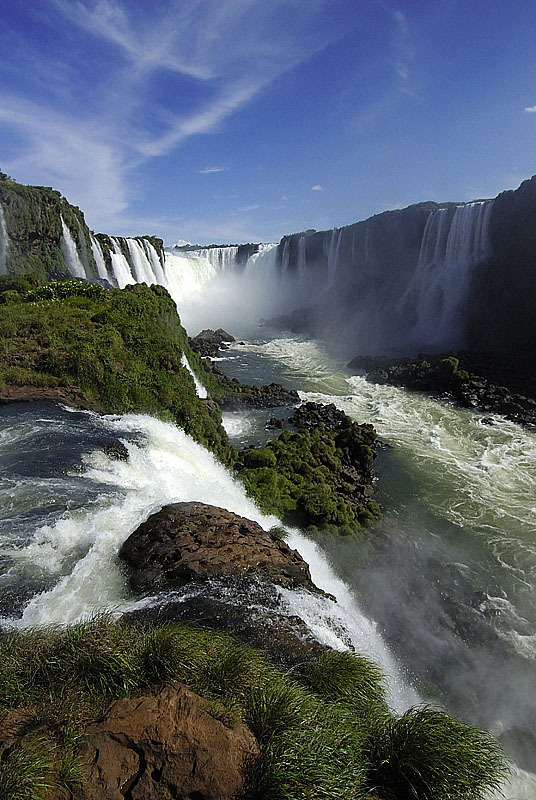 in developed parts of the world often take water for granted. 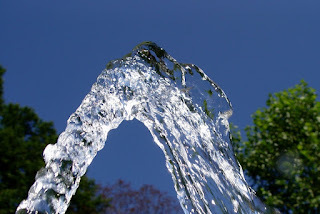 We are lucky, unless we are experiencing a drought, to have a fairly consistent, clean water supply. This is certainly not the case everywhere. Let's look at 2 current events in the world's water situation. We've got some good news and some bad news. Then we'll explore a really effective hands-on way to educate about water conservation. So first, the bad news... Have you heard about the toxic foam that forms on Bellandur Lake in India? I hadn't until I was assigned a writing piece on it. A combination of industrial waste and raw sewage has created a dire situation in this lake in the highly populated city of Bangalore. For decades pollution has been dumped in a series of canals that ends in Bellandur Lake. The winds and rain from monsoon season just add to the problem and make the foam build up. The foam flies through the air and builds up on the roads slowing traffic much like a snowstorm. It is giving people headaches, smells awful and sticks to your skin. Last May it even caught on fire! Lack of government funds, policing and environmental regulations prevent the problem from getting any better. Sort of a foamy nightmare. The good news...An incredible young innovator has devised a plan to help clean up the Great Pacific Garbage Patch. Boyan Slat, a young Dutch entrepreneur and inventor, has an ingenious and cost effective plan in action to clean up a large portion of the bits of plastic that are floating, and breaking down, in the ocean. This plastic is slowly making its way into the food chain and causing human health issues, not to mention the devastation to aquatic wildlife as the trash floats around in the water. Slat's plan uses natural circular currents in the ocean, called gyres, to passively collect the plastic. It is corralled and collected, then recycled into oil to offset the cost of the collection. Amazing. Read more about his project, The Ocean Cleanup, here in the kid's article I wrote for DOGOnews. So, there are negative things happening to the world's water, and some positive efforts to make changes for the better. The lesson for our kids is that although Earth is covered in water, very little of it is available for us to use. That is why we need to conserve what we have. 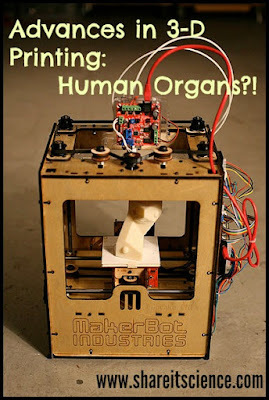 An effective hands-on way to show this is to do this demonstration at school or home. 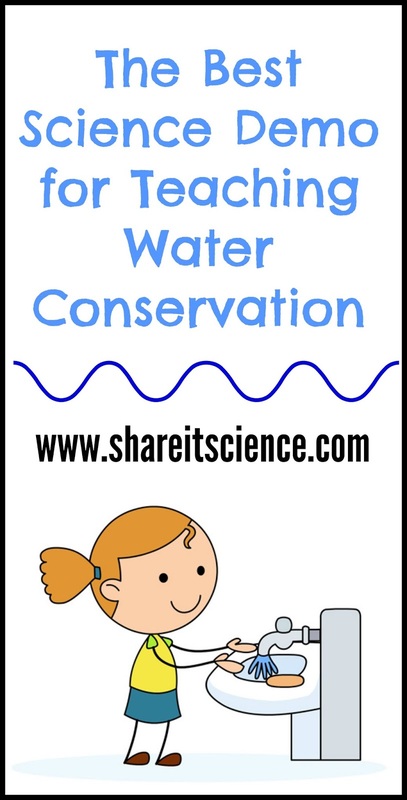 You can have students or your children help measure out the water in each step. 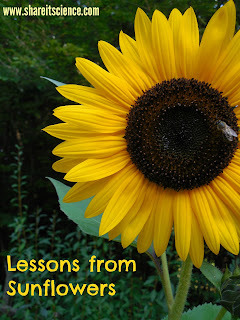 Through the years I have come across many variations of this lesson. Here are two versions that I have adapted. 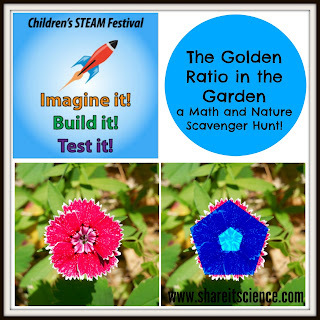 One version is for those of you with access to science lab containers, like graduated cylinders, and the other version uses things you can more readily find around the house. 1. Fill the 1000 ml graduated cylinder with water. This represents all of the water on Earth. 2. Now pour 30 ml of this water into the 100 ml graduated cylinder. This represents Earth's fresh water. The remaining 970 ml represents the salt water in the ocean. We can't drink salt water! 4. Carefully pour about 6 ml of the "fresh" water into the petri dish. This represents the fresh water that is not frozen in ice caps or glaciers. 5. Of the water in the dish less than 1/3 represents water that is available above ground. Take an eye dropper and remove 1 drop of water from the dish. This represents the water that is clean, fresh, not polluted and otherwise available to use. 1. Fill the jug with water. This represents all of the water on Earth. 2. Take 1/4 cup of this water and pour it into one of the clear cups. This represents Earth's fresh water. The rest of the water in the jug represents salt water. We can't drink salt water! 3. From the 1/4 cup of water in the clear cup, take 4 Tablespoons of water and pour this into the second clear cup. This represents the fresh water that is not frozen in ice caps or glaciers. 4. From the cup with the 4 Tablespoons of water, remove one drop with the eyedropper or straw and put it in the third clear cup. This represents the water that is clean, fresh, not polluted and otherwise available to use. Pretty mind-blowing, huh? Well there is good news here and there is bad news. The bad news is, we don't have a ton of available fresh water on Earth, so we need to understand how precious it is. 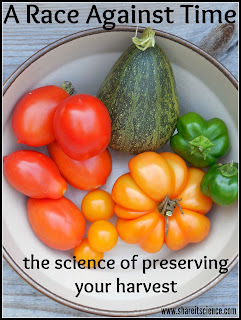 The good news is we can teach our kids to conserve it! You might also want to check out Smarty Pants' TED-Ed video as a way to introduce water conservation! 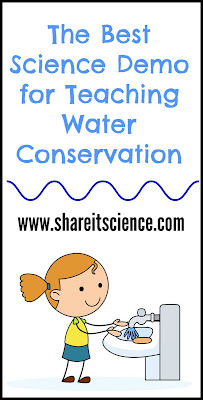 Try these books to teach about water conservation!